Well into my third year of cycling around the world, there’s been so many special, visually (among other levels) beautiful moments. Amazingly photogenic days that seriously help making this travel life highly addictive. Days that often leave me feeling satisfied wow!-like for a few days (until the next pangs of hunger for the beauty of the world strikes again, that is). Here’s a chronological list of 60 of these days of visual beauty (be it naturally, culturally, or otherwise). In any case, days that showed me the incredible visual feast that is the world. And another beauty of it all is that it is all out there. All we have to do is to choose the world, open the eyes and the mind, stop for a while, and push the release button. This entry was posted on Saturday, October 4th, 2008 at 6.05 pm	and is filed under Bits and Pieces, Diverse, English, News. You can follow any responses to this entry through the RSS 2.0 feed. You can leave a response, or trackback from your own site. Im very lucky coz i went to some of this places and i thought the same about chiang mai, Koh tao , Ayutthaya in Thailand, and of course Gili and Bali in Indonesia, Sydney in Oz, and In new zeland my favorite was Coromandel, Milford sound and Queenstone in Nz ….but i have a question for u….u didnt like the Andes Mountains??? Indeed, I did (and still do) love the Andes. Absolutely! 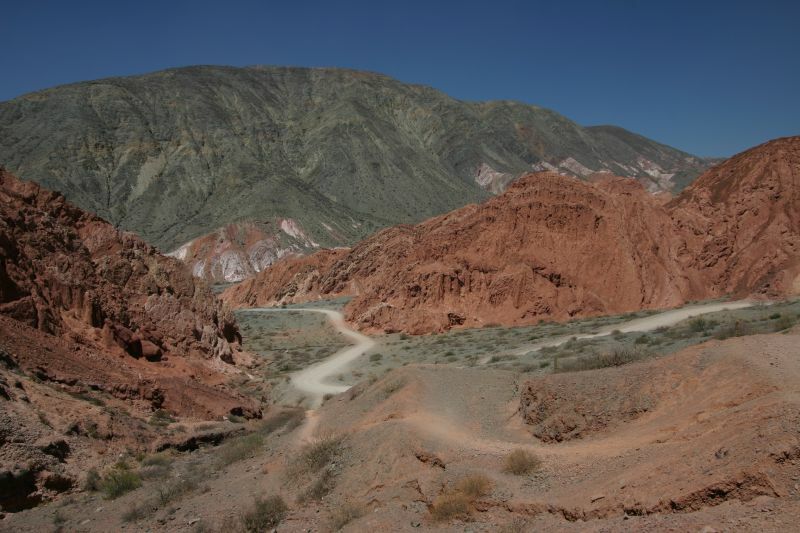 Those days cycling across the Andes from Santiago to Mendoza could´ve easily made it to the list as well. I hope the summer is on its way in Santiago. True, true, and more true. Thanks a lot for the words, guys… Appreciate it heaps! Will call you today from india mailed you yesterday hooked to ur website. Inspired…. Have done cycling on highest motorable road of the world in Ladakh and some downhill in lugano switzerland but your journey inspired my soul.